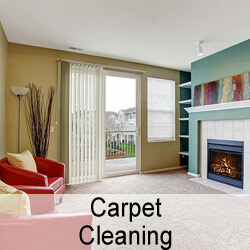 The condition of your carpets can make a huge difference in the look and feel of your home. Carpets that are dingy and stained will make even the most pristine home feel dirty. However, carpets that are bright, clean and free of stains will help your house look cleaner, even when you’re behind a little on the dusting. Cleaning the carpets yourself is time consuming, but there are several advantages to hiring the professionals to clean and scotch guard your home carpeting. We use top of the line equipment that is more effective at cleaning the floor and extracting water. The superior quality of our equipment allows us to leave your carpets looking clean and fresh. Our equipment will remove most of the water, so your floor will dry faster. Most stains are cleaned away completely thanks to our powerful machines. 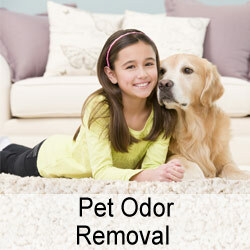 Cleaning carpets requires a great deal of time. Furniture must be moved, the carpet has to be vacuumed and extracting all the water again can take hours. When you’re busy, you don’t have time to devote an entire afternoon to cleaning the carpets. You want to come home to carpets that look great and a house that’s clean. With our services, you can do just that. Go ahead and spend your free time doing something enjoyable, and we’ll take care of the carpets for you. Amazing results! Very professional and affordable. They we’re able to fit me in last minute. I let them in on my lunch break, and returned home from work to spotless carpets. I had a lot of high traffic areas that were pretty bad but all the stains were removed. Will definitely use again! I’m a local property manager and landlord. I’ve been using Super Steam for several properties for a few years now. They always do a great job, even when the carpets aren’t in that great of shape. The customer service is also spot on. Keep up the great work guys, it is much appreciated.